Men have long sought sonic perfection, which's why Moog created the synthesizer, and Detlef Schrempf cut his hair like that. Aiming to make your apartment sound sweeter than a German flat-top: Blumenstein Ultra Fi. 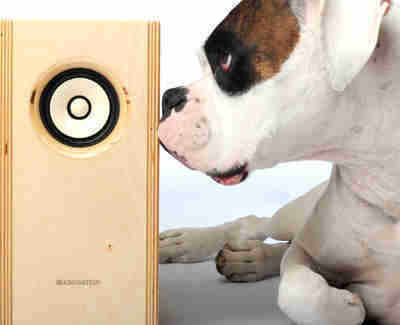 From a self-taught Seattle woodworker with a decade of high-end speaker-building experience, Blumenstein reps versatile handbuilt gear that'll satisfy the pickiest audiophile, all made via the "black art" of speaker building, in which minute changes in sound can be affected by details as obscure as the torque of the screws, something Kacey Jordan has been aware of for some time now. 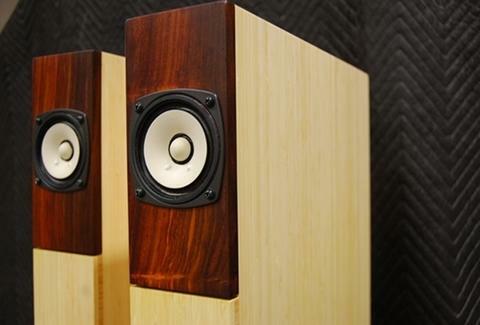 Noisemakers of note include: Orca: These six-pound birch ply guys offer a rich frequency response and are just big enough to be stacked on a shelf beside your vinyl, but not your Divinyls, because they'd rather not touch anything but themselves, and at this point, some money. 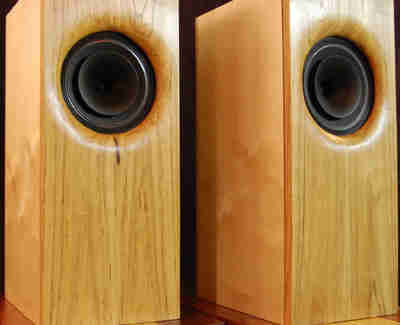 Josephine: Named after a Les Paul song and described as "a hoot", these large loudspeakers have a tremendous bass response even at low watts, a point she hit after agreeing to make The Ring Two. 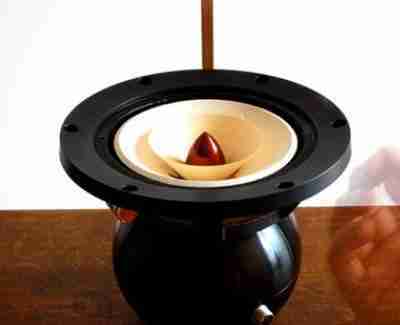 Oniyanma: These speakers boast a shattered Cubist-style design, and kick out a sound which has "a sort of universal balance" thanks to Japanese drivers, so expect these speakers to also be incredible at drifting. While Blumenstein offers the pre-designed room rockers, they're also happy to do custom projects like a massive PA system he's building for the Etsy founder's Brooklyn headquarters, and hopefully soon, a set that'll allow Sam Perkins' favorite tunes to end with a high-fade-out.